Children ages 1 to 3 take 1 Tbsp. 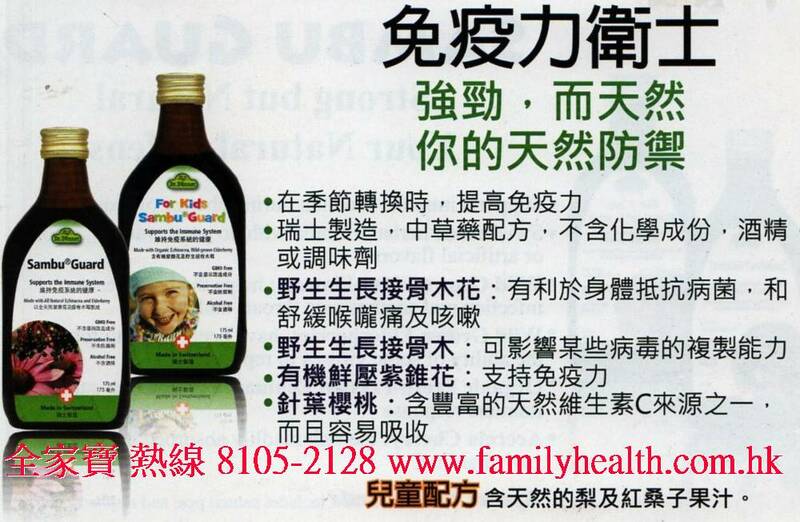 once daily to support immune function, especially during cold weather. 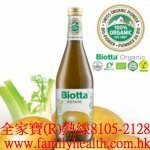 Do not drink directly from bottle as it will cause contamination. Refrigerate after opening and consume within 8 days. Or as directed by your healthcare professional. See product label for more information. if your children are taking any other natural health products, medications, or if they are being treated for medical conditions. 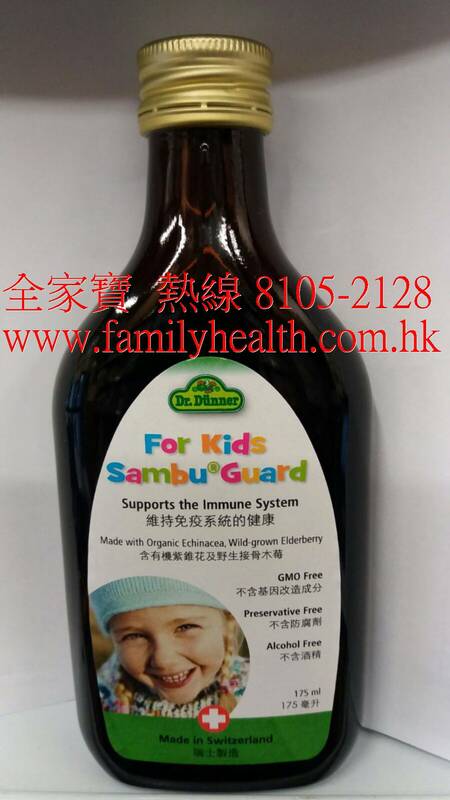 Do not use if your children are allergic to plants of the Asteraceae/Compositae/Daisy family. Hypersensitivity (e.g. allergy) has been known to occur, in which case, discontinue use.